Drawing on deep expertise in light, music, and optics, a new initiative aims to showcase Rochester’s leadership in the growing fields of imaging and audio technologies. Rochester has the ingredients to create its own Silicon Valley in emerging imaging and audio technologies. The pieces are in place to establish Rochester as a leader—and the next step is to make sure the community realizes that and then to let the world know it, too. That’s the vision of the organizers of Light and Sound Interactive. The new conference and expo, which takes place September 12 to 14, will feature three days of presentations, panel discussions, demonstrations, trade show exhibits, and networking opportunities to showcase how Rochester can play a leading role in such growing fields as augmented and virtual reality (AR/VR), and interactive games and media. A partnership between the University and the Rochester Institute of Technology, along with area businesses, trade, and civic organizations, and other groups, the conference is designed to highlight the range and depth of the expertise and talent in the Rochester region. The conference also serves as a segue to the KeyBank Rochester Fringe Festival, an arts and cultural showcase that employs many of the technologies featured in Light and Sound Interactive. 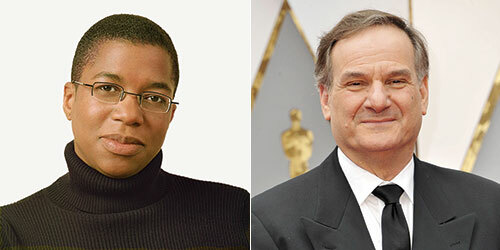 Scheduled keynote speakers include Academy Award–winning director Ang Lee and Oscar-winning cinematographer Rob Legato. Jeff Lieberman, a scientist, artist, and host of the Discovery Channel series Time Warp, and Ainissa Ramirez, a science evangelist who is widely recognized for her campaigns to attract the next generation of scientistsand technologists, are also special guests. The largest cluster of optics, imaging and photonics companies in the nation. optics, music, audio engineering, cinema, animation, and many other related fields. A rich heritage of innovation and entrepreneurship. But the real “chemistry” of the event—the interactive part, says conference producer Paul Ballentine of CEIS—will occur at 67 panel discussions and workshops featuring researchers and entrepreneurs from the Rochester area and across the country. They will discuss work in seven key areas: virtual and augmented reality, games and interactive media, cinema, music and audio, imaging, displays and lighting, health care, and optics and photonics. “The presentations are designed to be accessible to students, technologists, scientists, entrepreneurs, and artists. 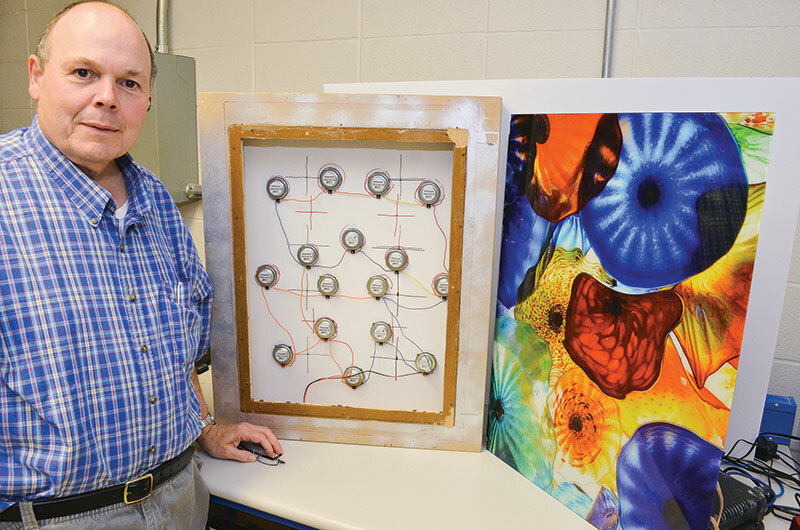 And they are meant to be thought provoking,” says Bocko, who holds the title of Distinguished University Professor and is chair of the Department of Electrical and Computer Engineering. Bocko and Ballentine say the inspiration for LSI came from South by Southwest Interactive in Austin, Texas, an offshoot of the renowned music and film festival. The interactive technology showcase there has helped drive the tech sector in that city. “You go to Austin and the city is full of confidence, with major companies moving in and people of all descriptions starting companies,” Bocko says. “You go to Silicon Valley, and it’s the same ‘anything is possible’ kind of attitude. 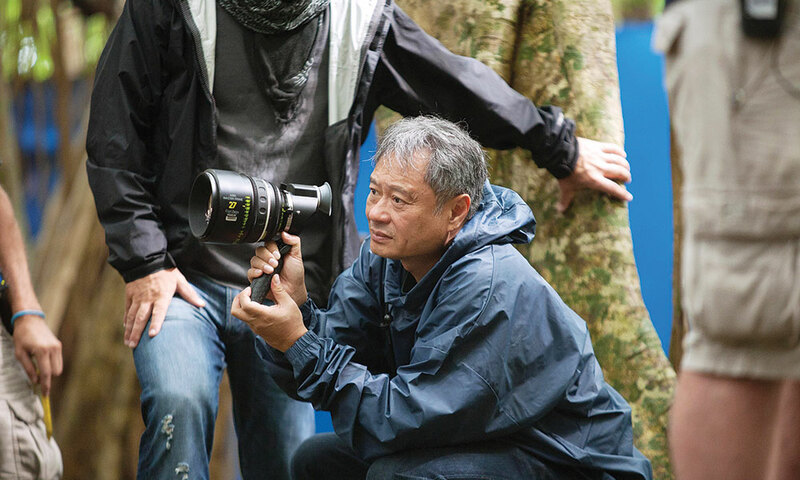 Director Ang Lee will present clips from his 2016 film, Billy Flynn’s Long Halftime Walk at the Light and Sound Interactive conference. For example, Rochester is uniquely positioned to take a leading role in AR/VR, and especially in applications such as health care, Bocko says. Bocko and Ballentine share the goal of helping Rochester build on its many capabilities and world-class industry base to grow high-value enterprises and brands with direct links to consumers. “That’s the key to building lasting regional prosperity.” says Bocko.